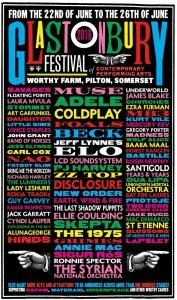 Who is going to Glastonbury Festival? Everyone is playing even Adele and Coldplay. I’d love to go this year! Previous PostPrevious PostNext PostHaim’s going on tour before their 2nd album drops!